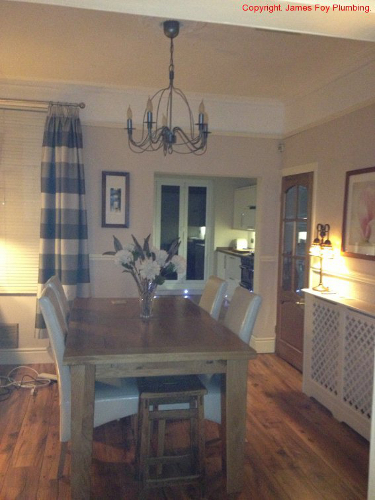 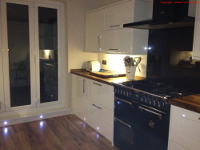 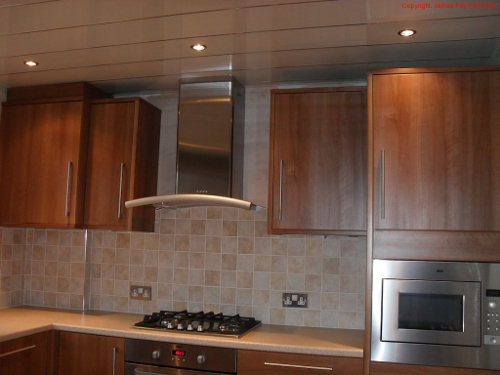 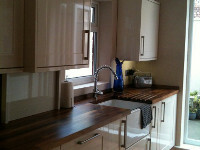 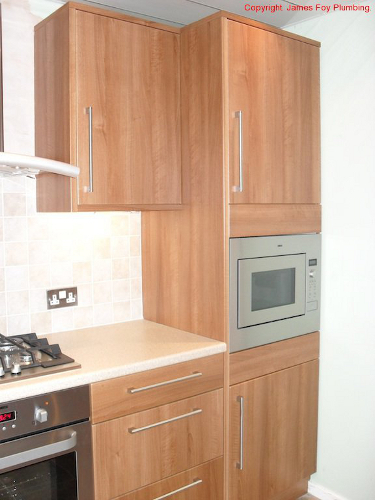 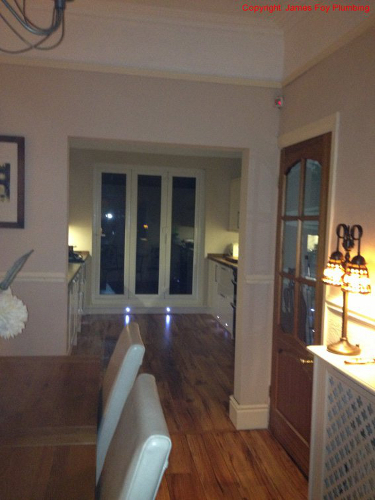 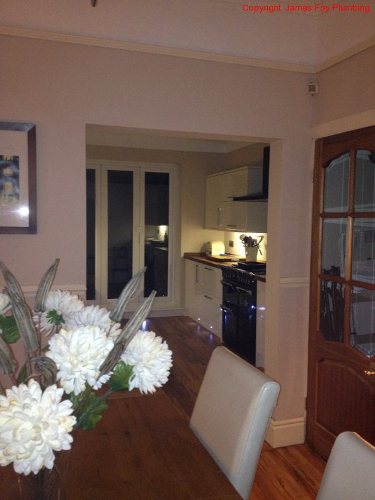 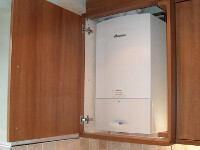 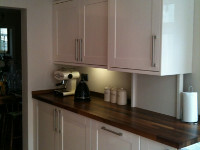 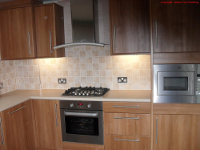 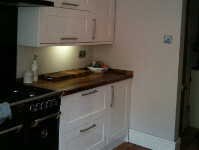 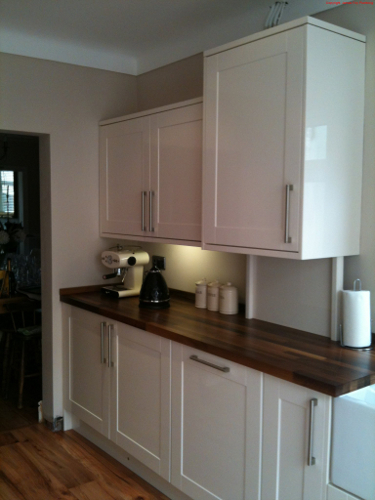 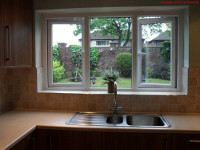 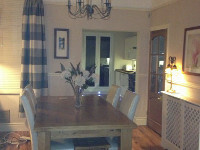 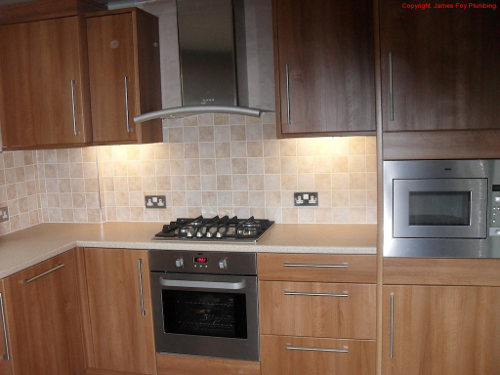 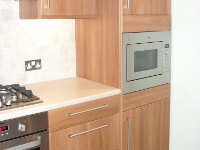 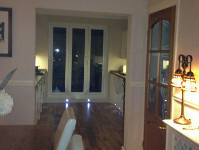 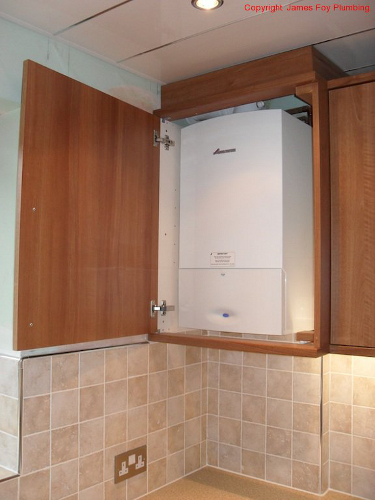 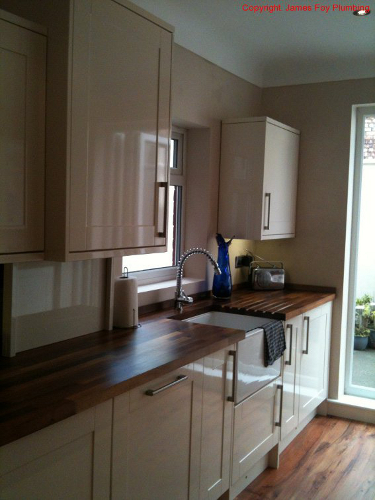 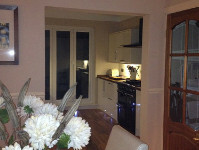 Below are photographs of kitchens we have installed, often including the UPVC installations by our construction group. 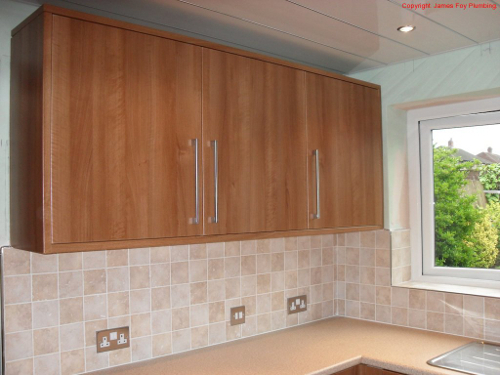 We have begun with empty shells and completed projects from start to finish, allowing the customer to watch the progress while we organise the whole project. 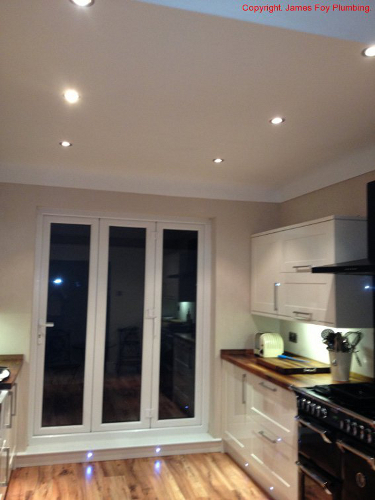 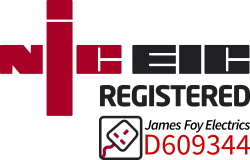 We have excellent relationships with our customers and can take you to see the installations below. 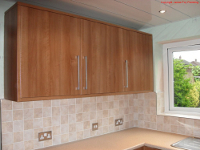 "A really great service. 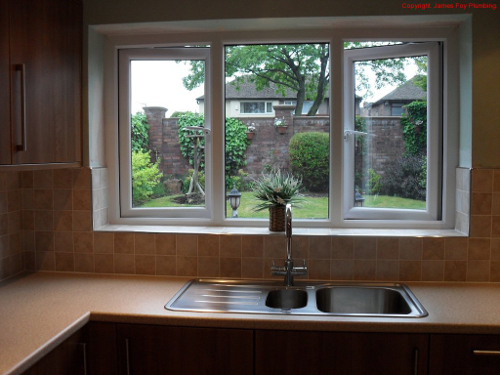 Very polite, efficient and professional. 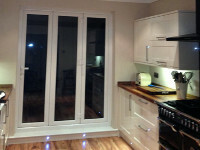 I am happy to recommend them." 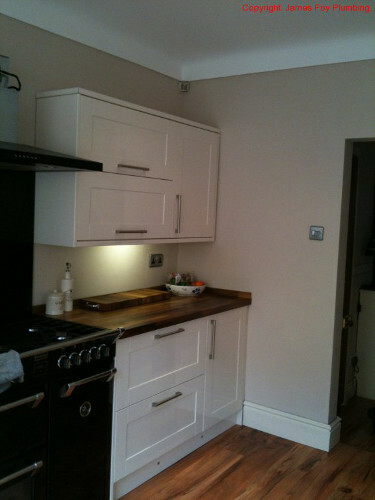 - Kevin M.